If you have a property to sell then the first step you should take is to put it on market for sale – please see our Guide To Selling. Why? Because, if you see a house you want to buy you may not be able to buy it without the money from your current house. Also, many estate agents consider you as a “non-proceedable” buyer which means you are a potential buyer but you can’t actually proceed because you need to sell your own house first. So, if there is another buyer who is “proceedable” they may well see the house of your dreams and buy it first! On top of the cost of the house itself there are other one off expenses involved in buying a home and moving. Mortgage Arrangement Fees – A fee charged by lenders usually if you opt for a fixed rate mortgage deal and the fee will vary depending on the lender and size of your mortgage loan. 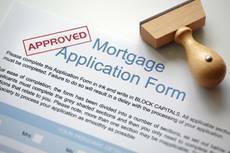 We recommend you seek advice from an independent mortgage advisor. Lender’s Valuation – All lenders require a mortgage valuation of the property to assess whether it is actually worth the price being paid. This type of valuation is organised by the mortgage lender but you will be expected must cover their costs. 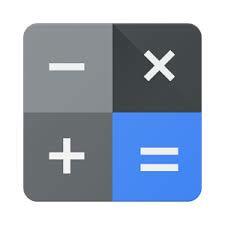 The cost of the valuation depends on the value of the property. Professional Survey – You may wish to have a more detailed survey in addition to the basic mortgage valuation. There are generally two types of survey which are – the Homebuyer’s Report and the more comprehensive Building Survey (Structural Survey). A professional survey can be arranged for you through us so please contact us for more info. Legal Or Conveyancing Fees – You will also need to instruct a solicitor or conveyancer to deal with all legal aspects of buying the property. We can recommend a trusted solicitor so please ask us for more details. Stamp Duty – This is a government tax charged the for purchase of properties over £125,000. If your new home is priced between £125,000 to £250,000 you will need to pay 2% of the sale price. If its between £250,001 to £925,000 the tax on this portion is 5%, over £925,001 to £1.5 million this portion is 10%, over £1.5 million this portion is 12%. If you are a first time buyer you can claim a discount (relief) so you don’t pay any tax up to £300,000. You’ll usually have to pay 3% on top of the normal stamp duty rates if buying a residential property means you’ll own more than one property. Land Registry Fee – The Land Registry is the government department that manages the register of all properties in England and Wales. It charges a fee – typically £40 but this is dependent on the property price for transferring the register to the new owner. Local Authority Search Fees – Local searches will be carried out by your solicitor or conveyancer to ensure there are no potential problems such as planning permission on neighbouring properties or plans for new roads nearby. The fee can vary depending on which local authority your new home is located in, but you should budget around £150 to cover this charge. 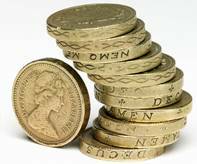 Other Search Fees and Disbursements – These include an index map, commons, the coal authority, land charge, company searches, bank transfer fees. Allow about £70 to cover an average house purchase. Estate Agents Sales Fee – If you’re selling your property as well as buying one the sum charged by your estate agent has to be taken into account. Usually this is charged as a percentage of the property price. Please call contact us discuss about or fees and related services. Removal Fees – You could arrange to do all the packing and removals work yourself or you could seek professional assistance. 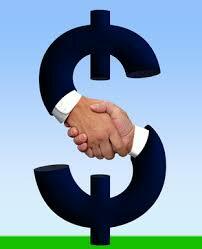 Getting a mortgage and buying a house are usually very much intertwined unless you are a cash buyer. A ‘Mortgage In Principle’ is a conditional offer made by a mortgage lender that provided the information you give them is correct they will in principle give you the mortgage you have discussed with them. Knowing what you can afford will also help you narrow your search and give you a considerable degree of confidence. Interested in buying a property? Let our dedicated team help! Its always good to have a brainstorm about what exactly you will be looking for in your new home. You may well have to make some compromises in the house you buy, so decide now what your “MUST HAVES” and “NICE TO HAVES” are. For instance is an en-suite bathroom a MUST HAVE or a NICE TO HAVE? Please contact us to register as a buyer and we can match your requirements to any properties we currently have on market or any future properties that we place on market. We will accompany you all property viewings (the vendor may not always be present). Sometimes a vendor gives us specific times for viewings although we do ask them to be as flexible as possible. We will arrange to meet you at the property and after the viewing we will answer any immediate questions you might have. 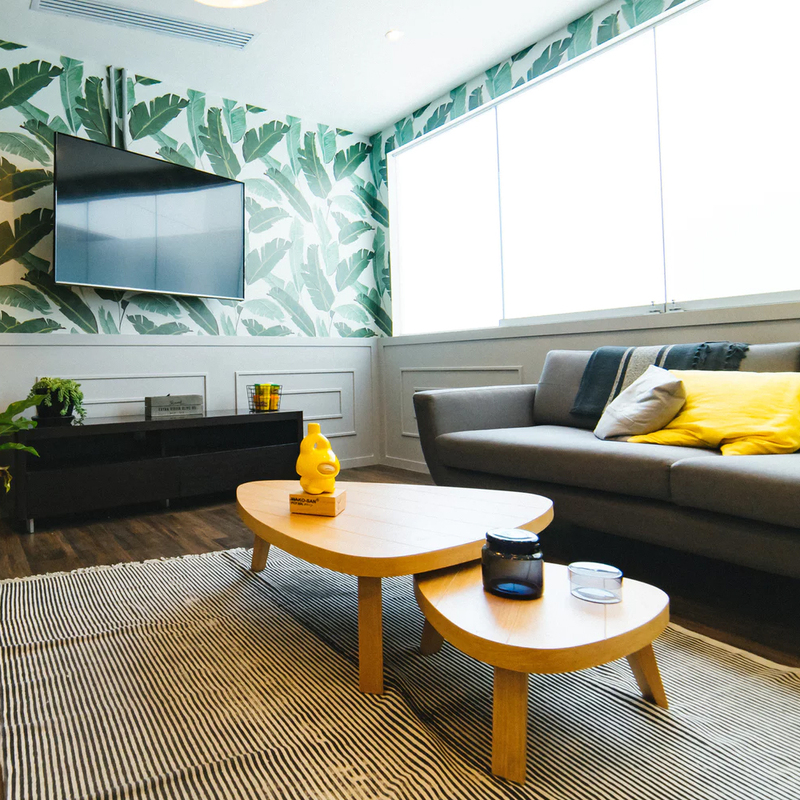 Following your viewing we will contact you the next day for your thoughts as all sellers would like to have some feedback on their property. Congratulations! – You’ve found the house of your dreams and you want to make an offer. As soon as you’ve found a suitable property, we’ll put your offer to the seller both verbally and in email straight away subject to your offer being qualified (confirming you can proceed with the purchase). The offer will be subject to a contract being signed and there are no legal obligations on either side until this is done. Sometimes there may be a process of price negotiation and by working with us, both vendor and buyer can benefit from the expertise of our consultants who will work hard to facilitate an agreeable outcome that delivers the best result for all. On the completion date the buyers conveyancer sends the required funds to the vendors conveyancer (on behalf of the vendor). When receipt of these funds is confirmed by the vendors conveyancer, the purchase is deemed compete and the buyer can take legal occupation. The time it takes to progress through to this stage is dependent on various factors but the entire process could take at least 6-8 weeks. However, to speed up the process from your end we recommend you instruct legal representation prior to finding a buyer as there are various things they can do well in advance, and hence save time later. 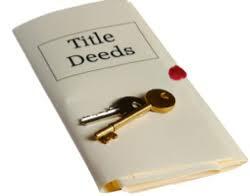 This includes obtaining a copy of your title deeds and various other documents all of which can take some time to get hold of. It’s worth completing various documents in advance such as the “vendors Property Information Form” and “Fixture Fittings and Contents” declaration as these will also help speed up things later. In parallel to the legal process, one of more surveys may be commissioned on your property. If the buyer requires a mortgage their lender will make arrangements for a very basic survey (known as a mortgage valuation) to provide assurances that it’s worth the price being offered for it. In addition to this, the buyer may also commission a more comprehensive survey – which will assess in more detail the condition of the property and make appropriate recommendations. Curious about one of our properties? Let our dedicated team help! Design and powered by Cloud10.